ART is a hands on approach to injuries of the muscles, tendons, fascia, nerves, and the surrounding tissues. Titleist Performance Institute (TPI) addresses the need for synthesis between the golf professional, fitness trainer, and therapist to allow the golfer to achieve the most efficient swing possible. No matter what your personal goals are, Dr. Kemenosh and Associates can help you achieve them and has the results to prove it! Check out our online issue of Local Living Magazine for more insight on releasing pain and reaching potential. Please follow us on Facebook for recent updates and events. Reform Your Muscles. Revive Your Mind. 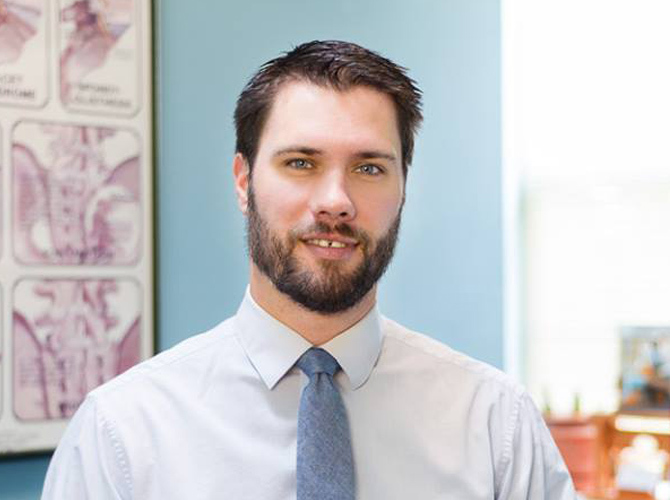 Dr. Mark Kemenosh & Associates has joined with Framework Pilates & Functional Movement to offer our patients rehabilitation with optimal stabilization through core strengthening. Core strength and flexibility enhances sport performance as well as mobility for anyone any age. Infrared saunas are an effective tool for healing, detoxification, prevention therapy and more. Utilizing infrared rays allows clients to comfortably sweat out a session. 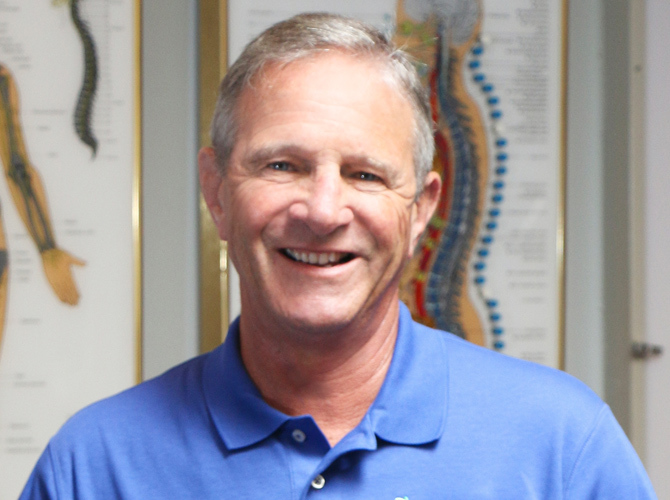 Dr. Mark S. Kemenosh and his associates are chiropractors actively serving the tri-state area. 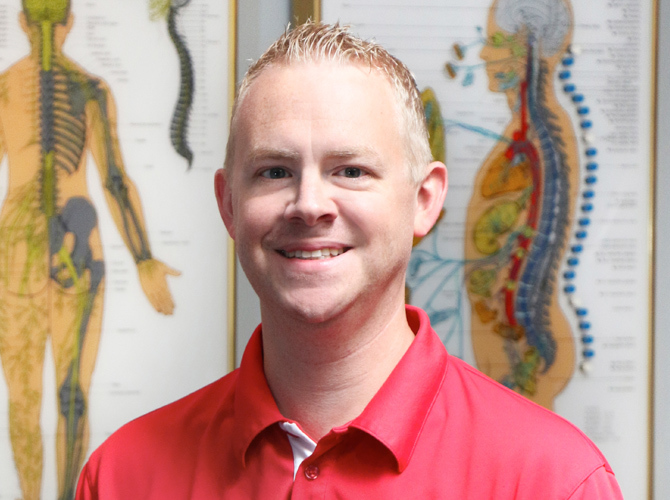 Our chiropractors and the rest of the wellness team at Dr. Mark Kemenosh and Associates are dedicated to chiropractic solutions to target your unique needs. Whether you are an athlete striving for higher performance, seek to improve your overall health, or are suffering from symptoms such as back pain, neck pain, headaches, or just plain old muscular tightness and tension, we are here to help you achieve your optimum wellness! At Dr. Mark Kemenosh and Associates, we take a holistic approach to your individual care. All of our doctors are trained in the same techniques and work together to provide a strategic plan for your performance and health care goals. Please visit the testimonials page to see what our patients are saying! At your first visit the doctor will complete a comprehensive exam. This includes addressing areas of pain, discussing personal wellness goals, and initiating treatment. From there, we can develop a plan of chiropractic and ART care that is specific to your conditions and needs. If you are new to seeing a chiropractor and want to find out more, please email us or call 856-228-3100 to receive personalized answers to your questions. We welcome referrals, so feel free to refer a friend or family member! If you would like to stay informed about modern chiropractic care or if you want to start receiving free articles about health and wellness news, please subscribe to our bi-weekly newsletter. You can do this even if you are not a patient! Once you are subscribed, you will be able to explore our member wellness section and take advantage of our animated exercise videos, wellness articles, and other resources. For more information or to schedule an appointment, call 856-228-3100 today! ART is a hands on approach to injuries of the muscles, tendons, fascia, nerves, and the surrounding tissues. Active Release provides a way to diagnose and treat the underlying causes of a variety of conditions collectively called cumulative trauma disorders. The TPI physical evaluation uses Selective Functional Movement Assessment to look at all the major muscle groups to determine weak and nonfunctioning areas. We address all aspects of golf fitness, including strength, stability, mobility, cardio, balance, posture, coordination, core strength, and power. The Kinesio Taping Method is applied over muscles to reduce pain and inflammation, relax overused or tired muscles, and support muscles in movement on a 24-hour-a-day basis. All of our doctors are trained in the same techniques and work together to provide a strategic plan for your performance and health care goals. Dr. Mark Kemenosh has successfully treated our Haddonfield HS cross country and track runners and members of my family since 2007. His utilization of (A.R.T.) Active Release Therapy has allowed many of our runners to continue performing at highly competitive levels after experiencing pain that in the past would have resulted in time away from training. Numerous times I have had athletes return to practice after a single session with Dr. Kemenosh with big smiles because the pain they had been experiencing when running was gone or much improved. Dr. Kemenosh is an invaluable member of my treatment team for athletes. His ability to help regain and maintain proper tissue motion and balance gets my athletes back on the field quickly. 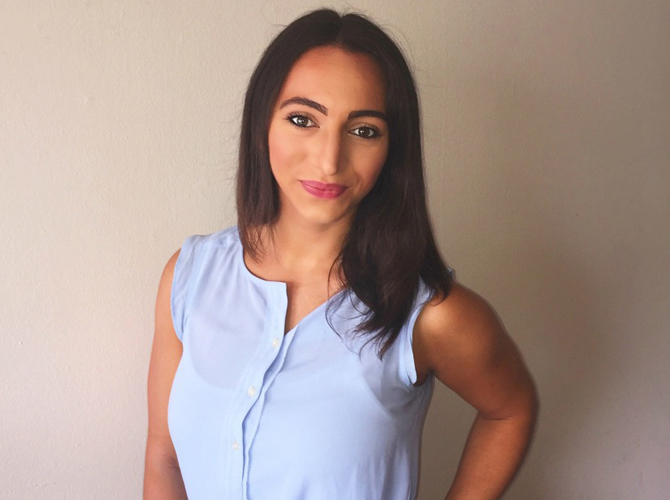 I highly recommend Dr. Kemenosh and Active Release Technique to my patients! 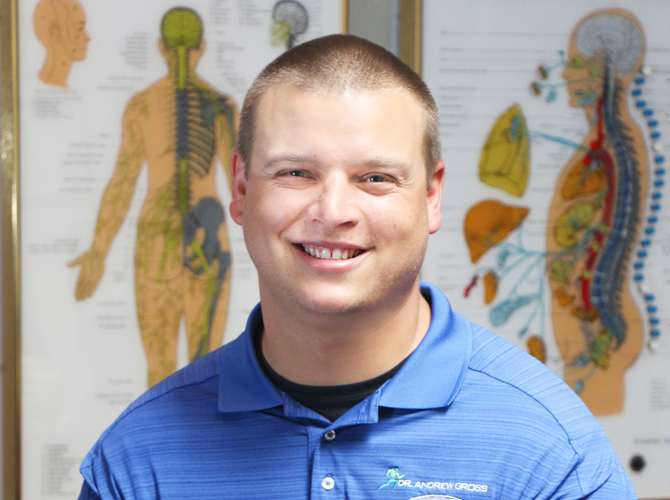 Dr. Kemenosh is an expert in treating sports injuries and physical therapy in general. Friends recommended him years ago when I couldn’t get rid of a running injury. Since then, he has been on my “highly recommend” list.